About to buy your first home in Mesa? What a giant feat buying your first home is! But it can also be a little frightening. If you're like most people, we bet you'll likely need some consultation along the way -- and you'll undoubtedly want an experienced real estate agent looking out for your best interests. We are knowledgeable in Mesa real estate, and we're absolutely qualified and ready to help you purchase your first home.Give us a call today at 480-844-0600. Not all REALTORS® are equally equipped to help you find a home. Our dedication to our clients is what makes the difference. Here's what you can expect when you use R∙A∙N Realty & Property Management for your first time home purchase. 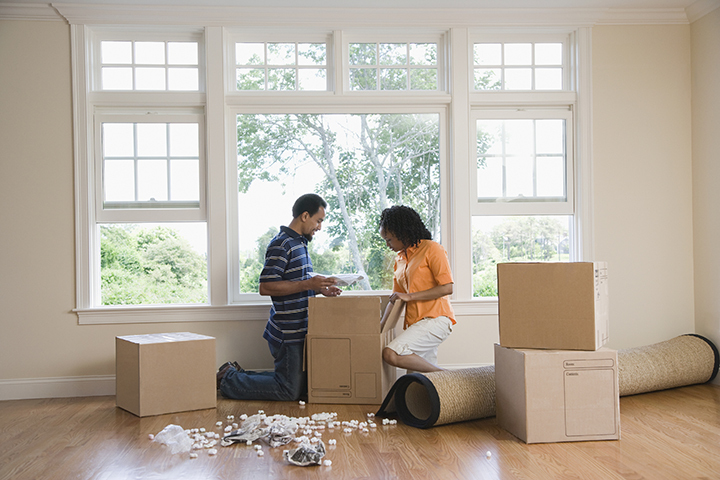 We'll lead you through every phase during the home buying process. From locating the ideal house among all the houses available in Mesa, to advising you on closing costs. Need assistance with outlining a shopping list of features and amenities that you want in your house, your neighborhood, and your school district? We are local experts, and would love to help. The financial factors of buying a home can be mind-boggling. We'll walk you through the multiple mortgages and home buying plans accessible. Rest assured that we'll do everything we can to do away with all the stress and strain that accompanies buying your home. We're ready to work for you. Finding the right house in the Mesa area is our business!